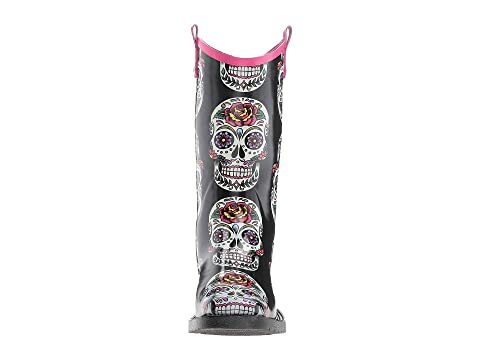 The M&F Western™ Gwen boot offers an eye-catching Southwestern style! 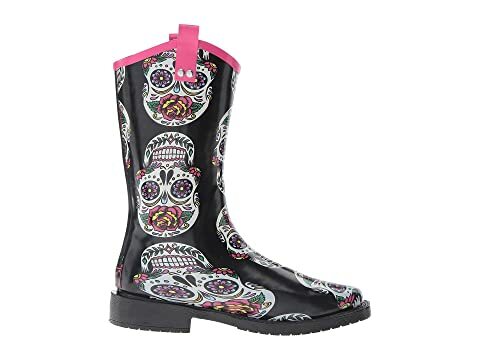 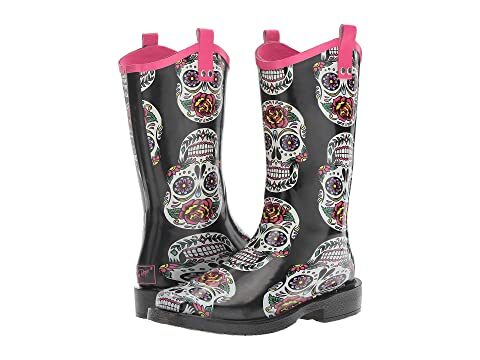 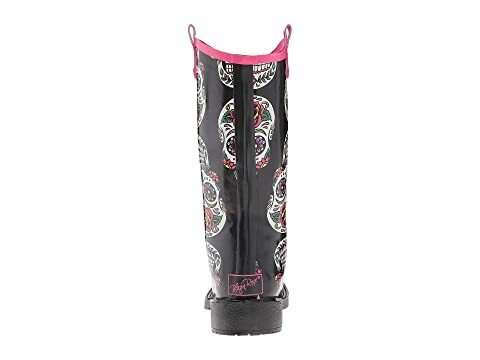 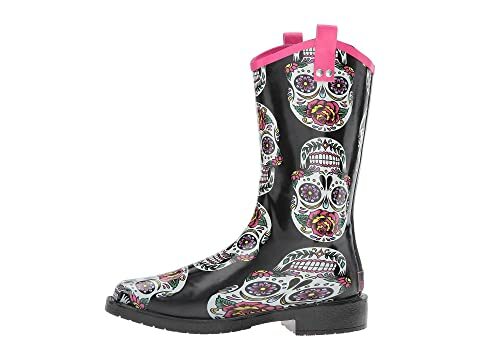 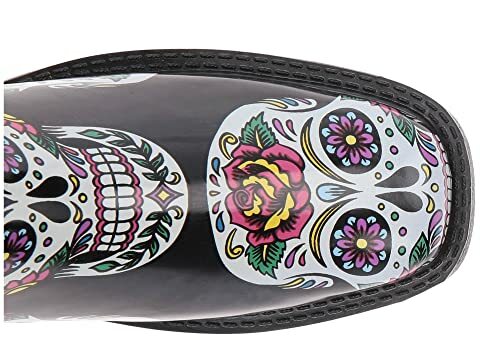 Features an allover sugar skull pattern. 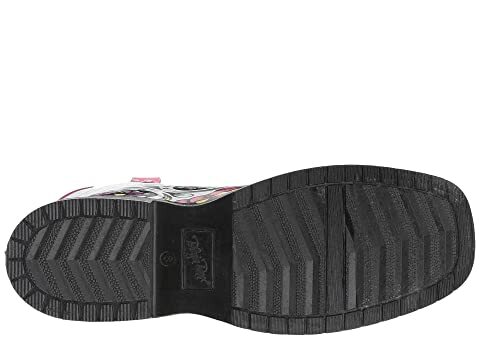 Durable rubber outsole with tread pattern for added traction.